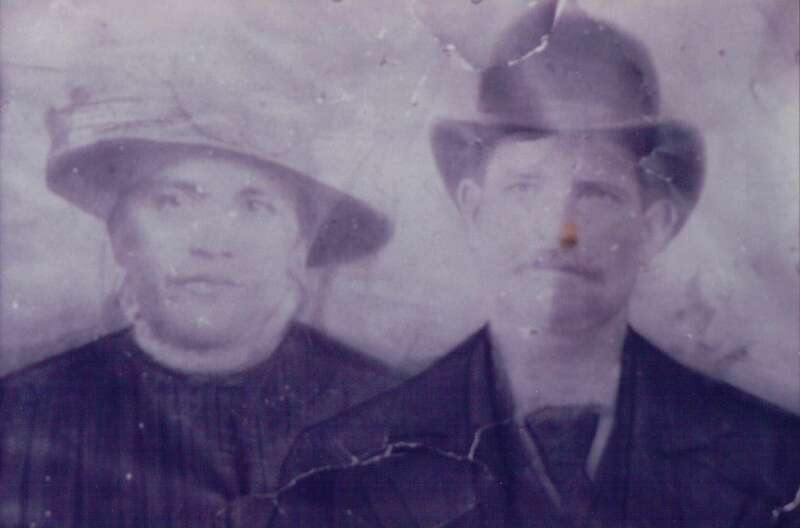 My Italian great-grandparents, the source of my torcetti tradition. Josephine (Gualtieri) and Francesco Arcuri. With December approaching, my Italian thoughts always turn to torcetti, the Italian pastry I grew up with. So for this “fifth Friday” bonus post, I’m giving you the recipe again, via my original torcetti post last year. I’m also including a link to another blog with a torcetti recipe–however, it is in Romanian. I could not resist sharing it because of the beautiful finished product. I have never used chocolate on mine, but might try it after seeing this. Do you have an Italian Christmas tradition–food, religious observance, family activity–that you love? Please tell me about it in the comments! This entry was posted in Food and tagged Christmas tradition, food, Italy, torcetti. Bookmark the permalink. ← Tornado in Taranto, Italy! I really liked eating Torcetti this year at Xmas because I knew you, Dy and grandma made it together. Vienna, I also have a friend from Italy that lives here and he had never heard of Torcetti. . but I think this is because he is from Northern Italy. I did not find a lot of torcetti in Italy either–maybe a regional specialty, but I’m glad it’s part of our family tradition! I have just noticed a strong resemblance with Great Grandma Josephine and Aunt Betty! Don’t know why I didn’t see that before. Thanks, Jennie–I think I have fixed it now. I went to four Italian bakery’s in little Italy today, none of them had even heard of Torcetti. I was very disappointed! !